A rare navigational tool has snagged a Guinness World Record as the oldest mariner's astrolabe. The astrolabe dates to between 1496 and 1501; it sank to the bottom with a shipwreck in 1503 near the coast of the island of Al-Ḥallānīyah, in what is now Oman. The find is one of only 104 historical astrolabes in existence. Mariner's astrolabes are circular devices that sailors used to measure the altitude of the sun or stars, which allowed them to calculate their ship's latitude. The instrument that was just inducted into the Guinness World Records was discovered under a layer of sand in the Arabian Sea in 2014. 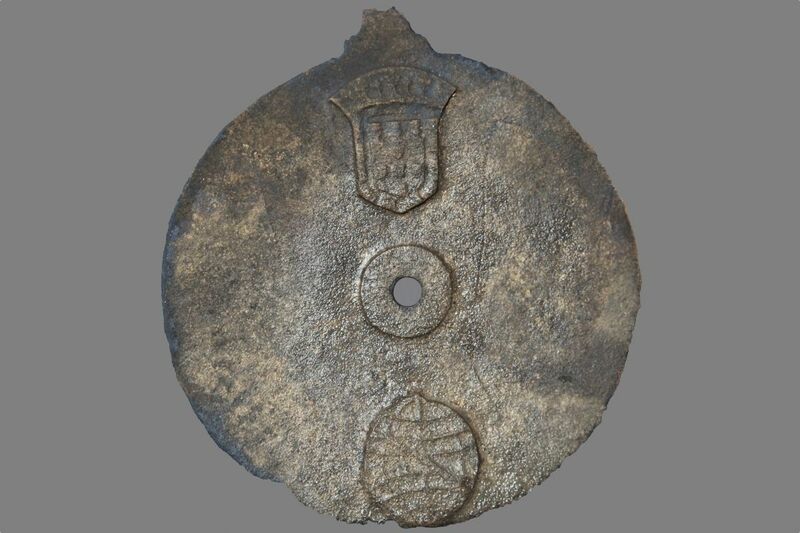 The astrolabe went down with a ship under the command of a Portuguese commander named Vicente Sodré, who was the uncle of the famous explorer Vasco da Gama. Sodré and his brother, Brás Sodré, were commanding a subfleet of five ships in the 4th Portuguese India Armada in 1503. The two men were supposed to be patrolling off southwestern India, protecting a couple of trading outposts. Instead, the commanders went rogue and headed to the Gulf of Aden, where the officers and their men looted several Arab ships. The brothers then headed to Al-Ḥallānīyah and stopped to make some repairs. In May 1503, an enormous wind blew in, smashing two of the ships, the Esmeralda and the Sâo Pedro, into the rocks of the island. Vicente Sodré died in the wreck; Brás Sodré also died — on the island — although historical records do not provide the cause of death.